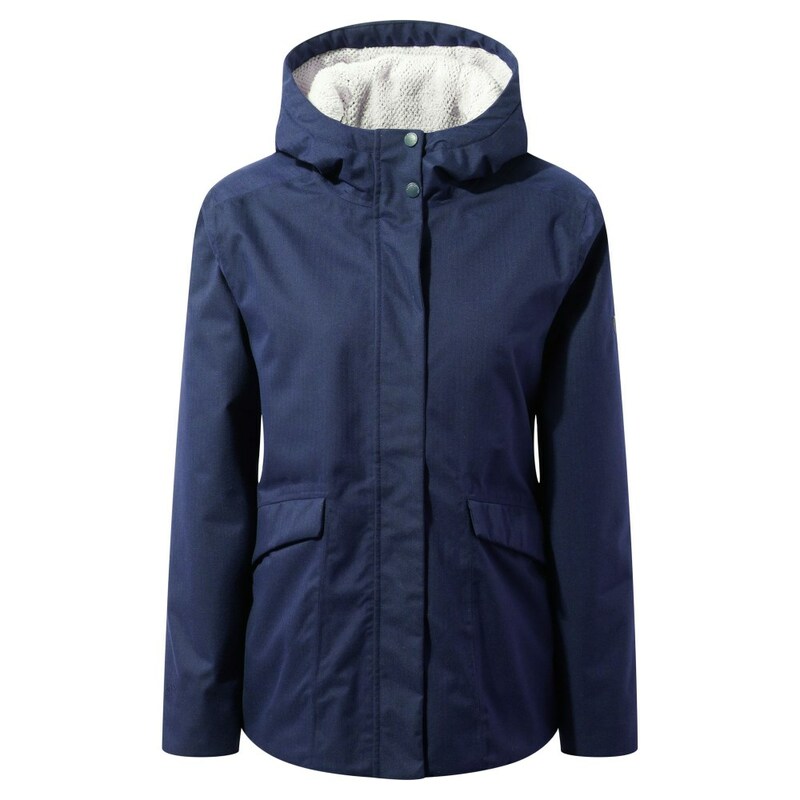 Sink into this cosy insulated waterproof jacket and you'll hardly notice the deteriorating weather. Craghoppers Women's Lindi Jacket teams a soft brushed waterproof outer with gorgeous baffled lux lining for stylish protection on and off the trail. The grown-on hood offers extra coverage when the heavens open.